Come rain, shine or the odd earthquake tremor, we are thankful Singapore’s a relatively safe place free from insane natural disasters. Pair them up with 4 sturdy walls, how wrong could your HDB go, then? You will be surprised – your trusty abode is constantly exposed to all sorts of risks. And (hint) they often begin within the home! 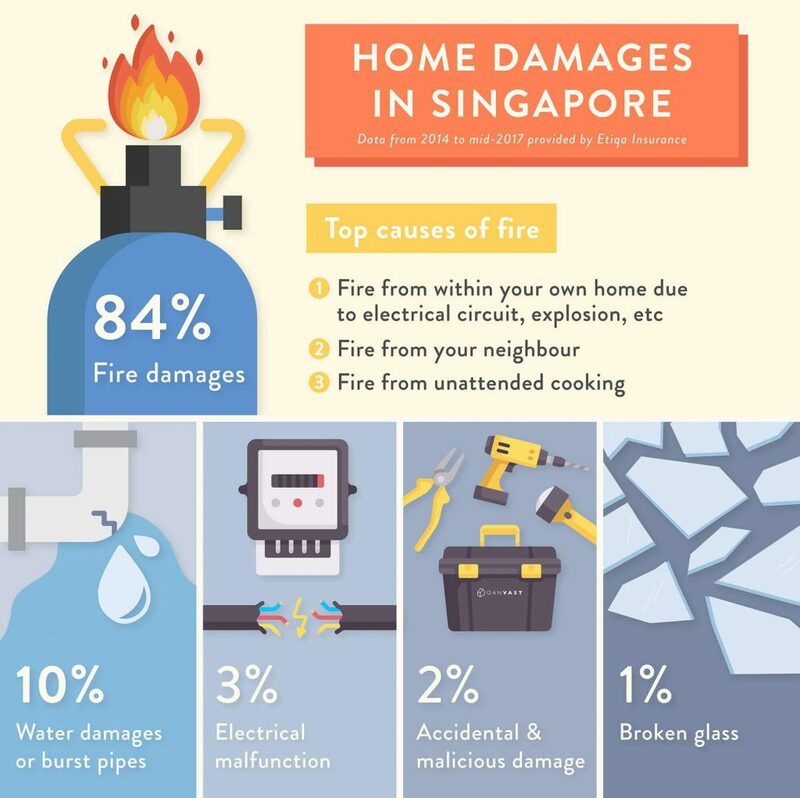 With HDB appointed insurer Etiqa, we reveal the top causes of home damages in Singapore, plus a breakdown of the best home policies for protecting your space in our infographic. What is your home at risk of? Unlike countries like Japan where natural disasters (earthquakes, typhoons) are regularly imminent, the most frequent home damages in Singapore are decidedly mundane, according to data collated from Etiqa’s home insurance claims from 2014 – July 2017. 2. 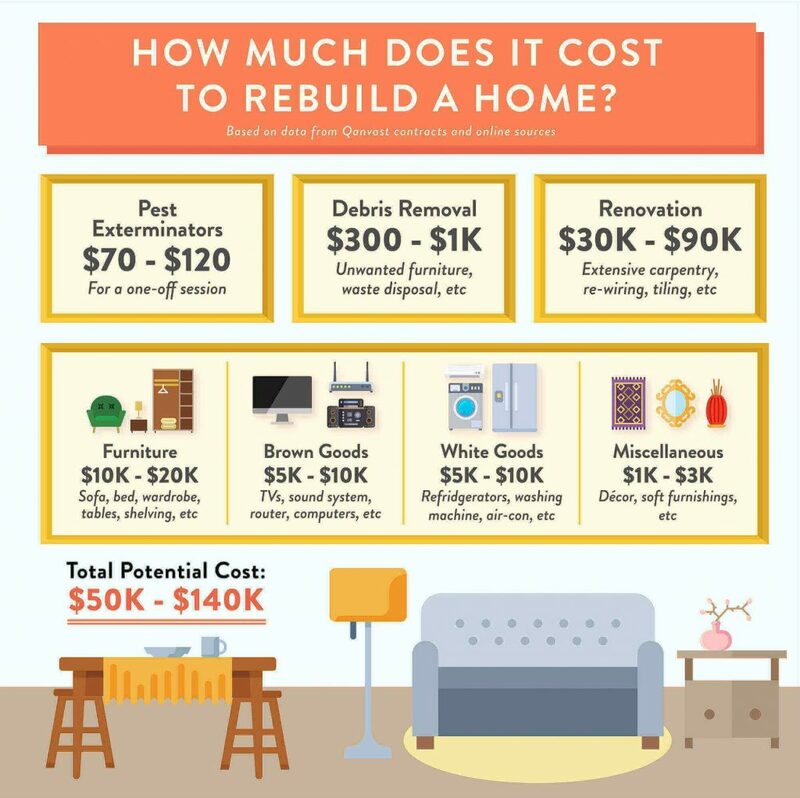 How Much Does It Cost to Rebuild a Home? The biggest challenge often lies in rebuilding your damaged home. Besides losing precious memories and other sentimental stuff – clearing, recovering and getting your space back on track is probably the main reason why you should always protect your space with some form of home insurance policy. 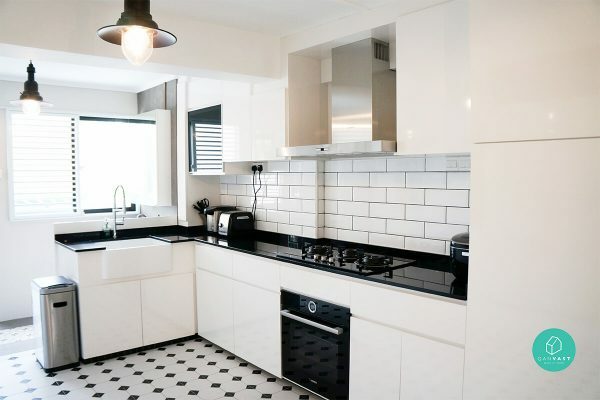 Here are some potential costs a typical 4 – 5 Room HDB might incur in a damaged flat. Note that the total costs listed is for an entire home overhaul. Take photos or write down a list of items that are damaged or lost in your home to help speed up the claims process. Always keep your receipts for any costs incurred in recovery of the disaster – like alternative lodging, moving, debris removal, etc. Update your home damages plan to keep you constantly protected, in case another disaster happens. Don’t have one? Check out Tiq by Etiqa home protection plans here. 3. How Can You Protect Your Home? Moral of the story? Don’t leave it to chance when it comes to your home. 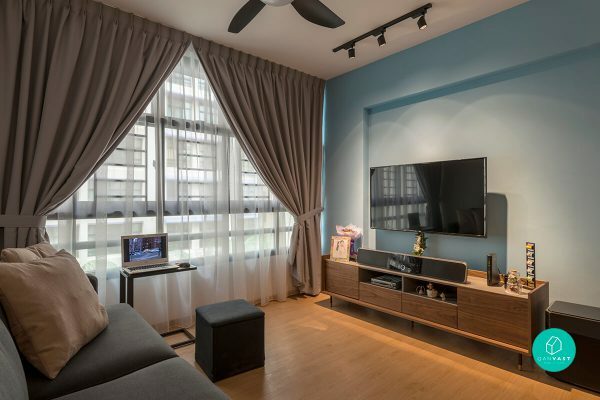 Thankfully, a wide range of home protection plans from HDB-appointed Insurer Etiqa are available for homeowners to safeguard their spaces from a variety of perils. Ultimately, the numbers don’t lie – rebuilding your home is no pocket change. 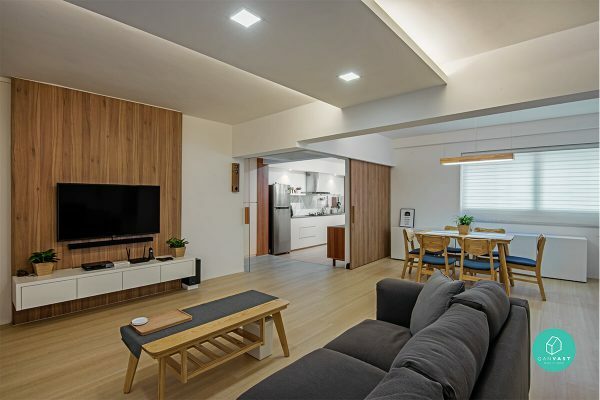 Based on our data listed above, the total cost of an average HDB flat’s contents (including renovation and personal items) can amount anywhere from $51,000 – $144,000! That’s where getting a home protection plan might come in handy. 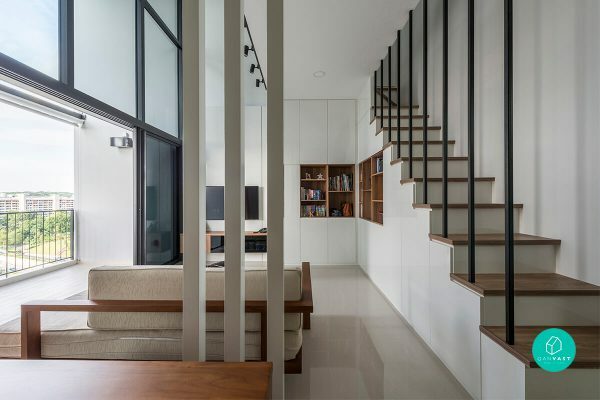 While HDB’s Fire Insurance is mandatory, it only protects the structure of your HDB flat – not what’s inside. 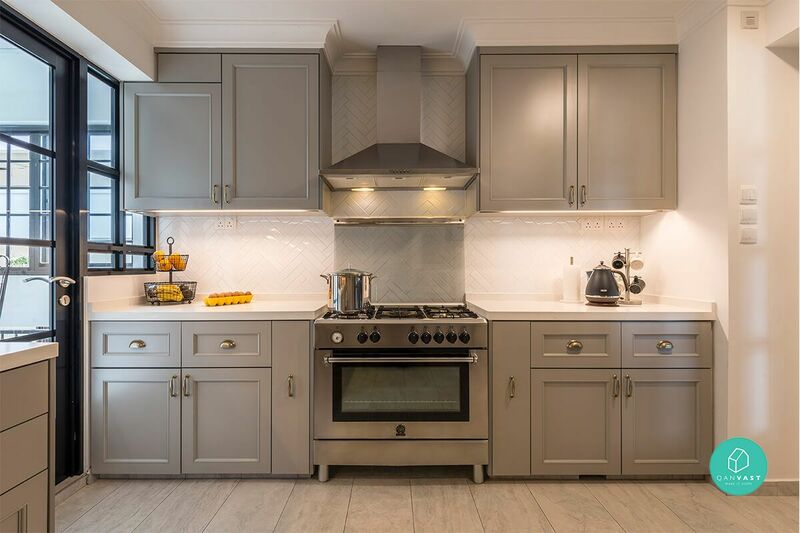 A 24/7 Emergency Home Assistance service for any unforeseen repair works (plumbing, locksmithing, pest control, electrical works), covering up to $4,000 per year. Let’s put that into perspective. Between paying an affordable fee for a 5-year home contents plan and not having one at all – it can cost at least 100 x more to rebuild a home from scratch without insurance. Consider investing in a smoke detector or alarm to safeguard from fires. Likewise, consider getting other security devices, such as leak detectors, security cams or electrical supply trackers that can alert you when something in the house goes amiss. For more comprehensive breakdown of coverage and features, head to Etiqa’s Tiq home insurance page here. Specialising in both personal and commercial insurance policies, Etiqa has been HDB’s Appointed Fire Insurer since 2010. 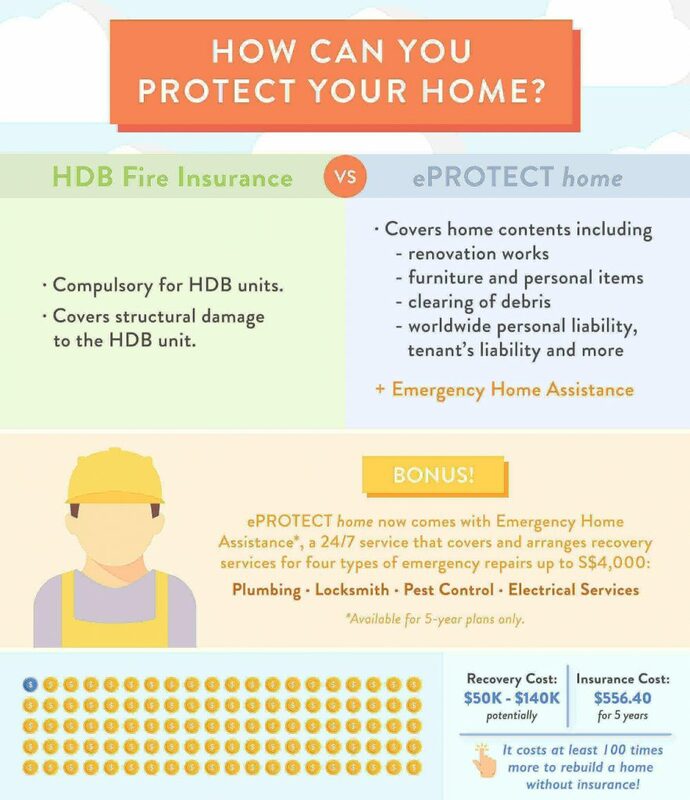 To better complement HDB’s Fire Insurance Policy, Etiqa’s Home Contents plan, Tiq home insurance, was developed to provide homeowners with a complete peace of mind for one of life’s greatest investments, offering comprehensive protection on house contents and from various home-related perils.